#8 on the Folk DJ Charts March 2018! 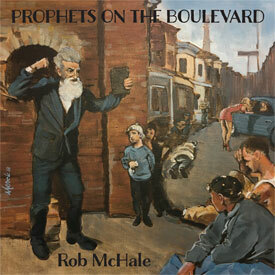 Learn more about other releases from Rob McHale. 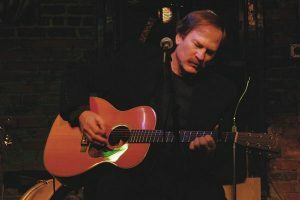 Rob McHale is available to perform either solo or with a full band at public events, house concerts and private functions. Please contact for more information.